FREE Unlimited All Day Play This Thursday! Players who enter the Pinball Knockout Tournament will get unlimited video game FREE PLAY from open to close this Thursday, 03/23/2017! The Pinball Knockout Tournament is free to enter, but you have to pay the 50 cent coin drop for each game played in the tournament. 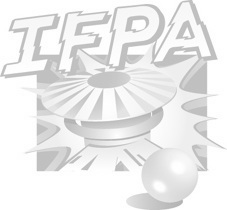 So not only will you be able to play in an awesome IFPA sanctioned pinball tournament, hang out with Tommy PinWizard and Don Johnson; you'll have access to 35 classic arcade video games, all set to FREE PLAY! Checked the shared link for more detail on the Pinball Knockout Tournament 2.